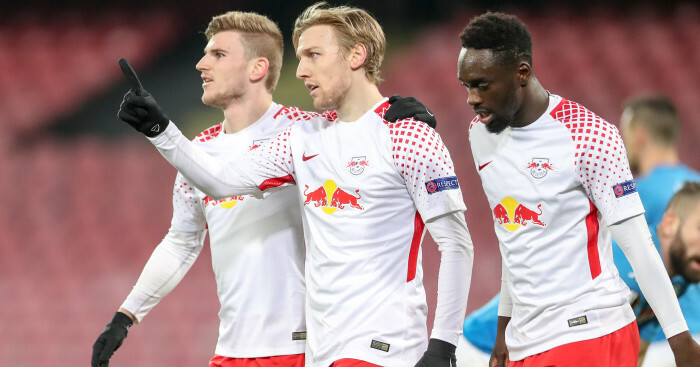 Timo Werner has backed Naby Keita to become “world class” at Liverpool, and also hinted at a potential switch to Anfield at some point. 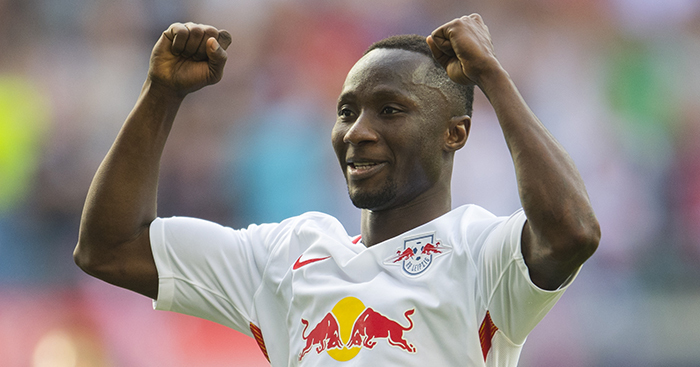 Keita will officially join the Reds from RB Leipzig on July 1 and has been tipped to take the Premier League by storm. 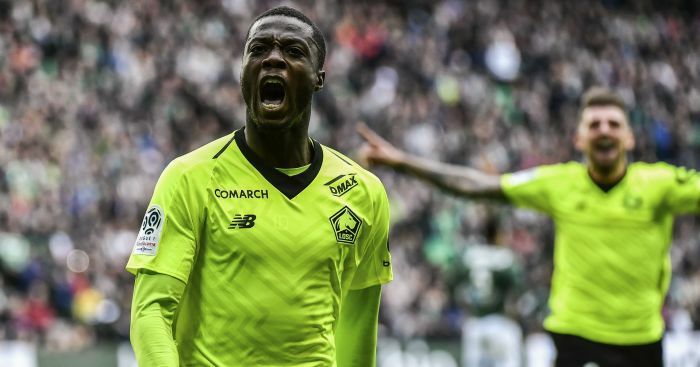 The Guinea international will form part of a new-look Liverpool midfield next season, with the club also landing Fabinho from Monaco while Lyon’s Nabil Fekir is also said to be closing in on a move to Anfield. 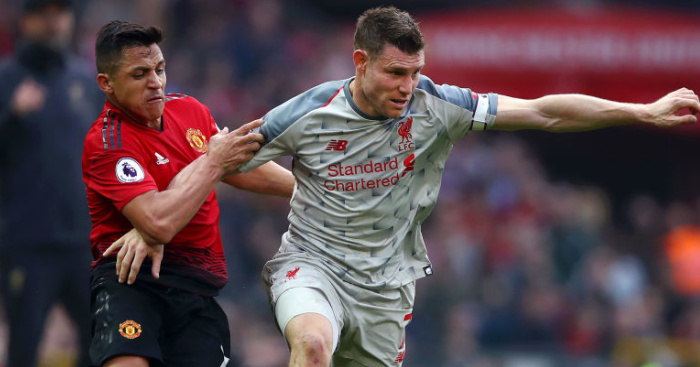 Keita formed an excellent partnership with Werner during their time together in the Bundesliga and the Germany international is expecting big things from his former team-mate on Merseyside. He told Die Welt: “I want to be honest. Naby Keita didn’t become a world-class player with us, but he could possibly become one now at Liverpool. 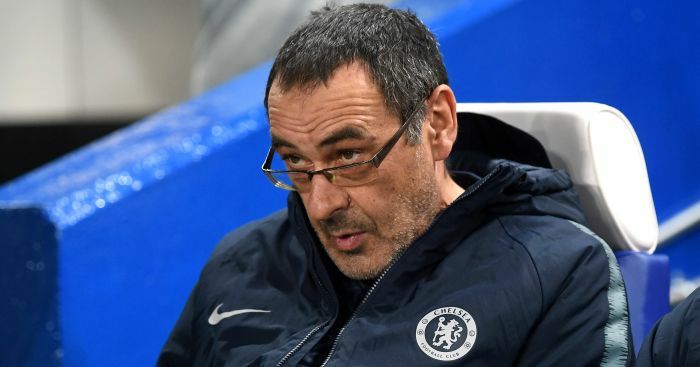 “I’m not world class yet. For me, [Robert] Lewandowski, Luis Suarez and Antoine Griezmann are world-class winners. “To become a world-class player I probably need to play for an even better team at the club level. 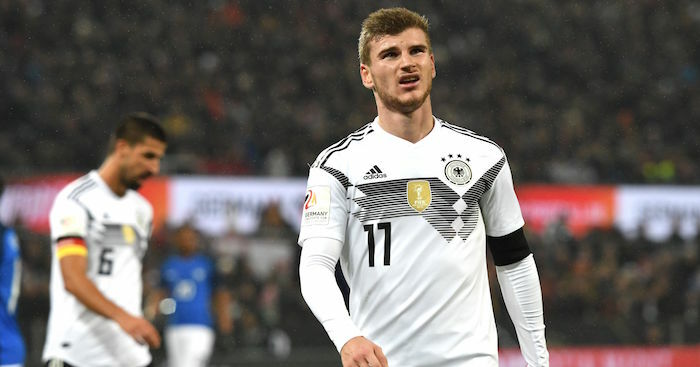 The young attacker is being tipped to star for Germany at the World Cup and is very much looking at the tournament in Russia to showcase his talents. He added: “Of course, a player can also have personal benefits from a World Cup. 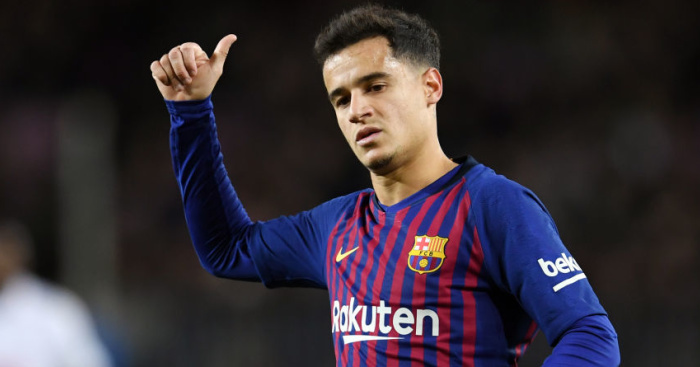 “But I do not think anyone is just going to a World Cup to play for Barcelona, Liverpool or Man United in the future, at least not me.